Description: 10" porcelain doll. Angel wings with red dress. Note: This item is in mint condition. 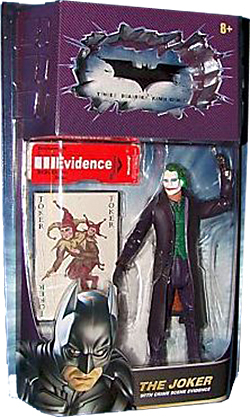 Description: Batman Dark Knight The Joker doll Heath Ledger. Original out of stock item. Limited production. Note: This item is new in box mint condition. Description: 1977 7" Mego Penguin doll. 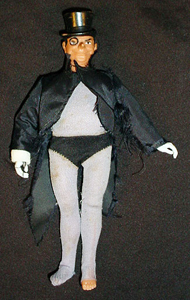 Classic Batman villain wearing cape and one piece gray and black suit. Shoes not included. Note: This item VG condition. Sold as is. 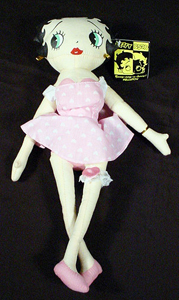 Description: 1995 15" cloth doll. Classic Betty Boop. Wearing pink ballerina dress, shoes and garter. 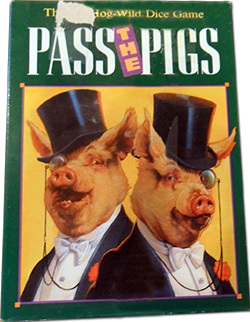 Description: Pass The Pigs 1992 Dice Game. Complete dice game, pieces, instructions. 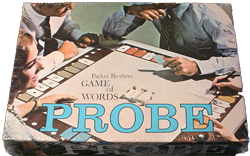 Description: 1977 Parker Brothers Probe board game. Complete. Description:1970 promo doggy bank. 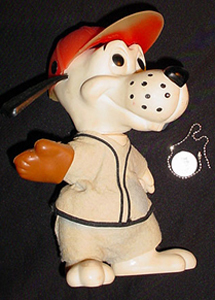 Includes dog tag, baseball hat and uniform. Note: This item is in VG+ condition. 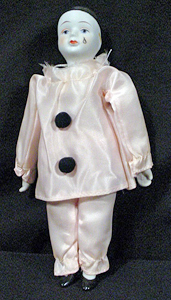 Description: 10" porcelain clown doll. Classic clown suit with porcelain head, hands and feet. 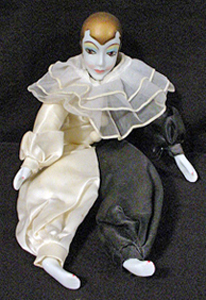 Description: 8" porcelain clown doll. Classic clown suit with porcelain head, hands and feet. Comes with stand. 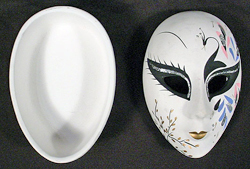 Description: 7" porcelain clown mask box. 2" deep with a colorful face design. 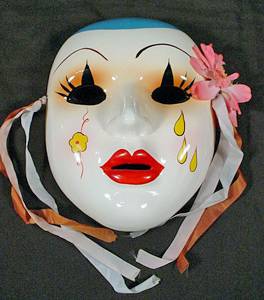 Description: 10" porcelain clown mask. 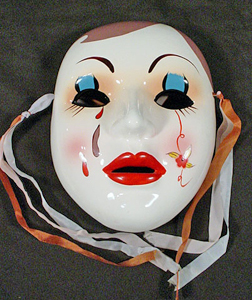 Colorful mask with decorative ribbon. 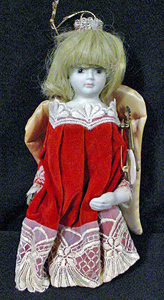 Description: Collectors 20" cloth doll. 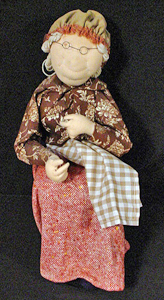 Classic granny doll with dress and knitting cloth. 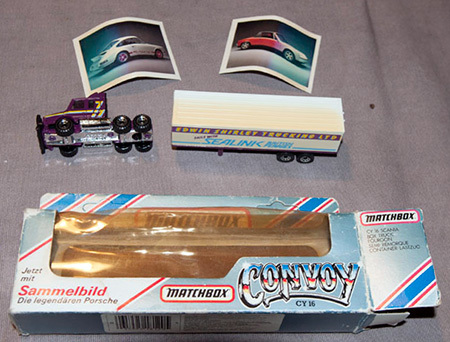 Description: Matchbox Edwin Shirley Trucking 18-Wheeler. Note: This item in VG condition, box in VG condition. There is some dis-coloration on the trucks left side. All seen on the box. Description: New York Yankees 1972 18" Miniture Bat. Original item sold only at Yankee Stadium. Note: This item in VG condition with a few minor small indentions. 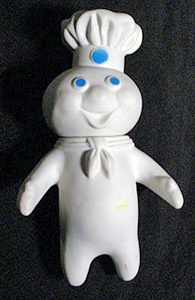 Description: 7" Pillsbury Doughboy doll. 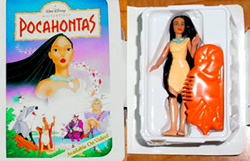 Description: Pocahontas 5" figurine doll with comb. 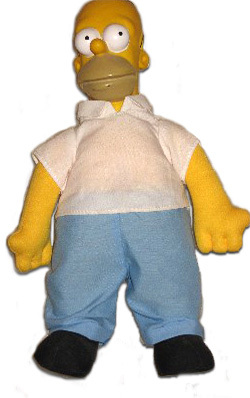 Description: 1990 Matt Groening Homer Simpson Damp Cloth Doll. 10" cloth and plastic head. Note: This item in VG condition, minor stains. Description: Texas Rangers 1996 18" Miniture Bat. Original item sold only at Rangers Stadium. Description: Texas Rangers 1996 18" Miniture Bat Red. Original item sold only at Rangers Stadium.